Create customized and accurate filters based on your needs. 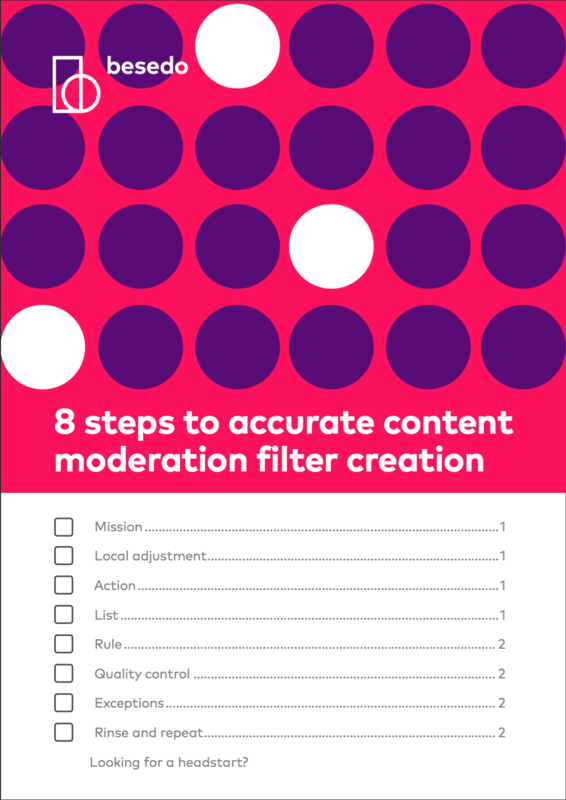 Set up correct rules and actions of your desired filter. Test and optimize the filter. Ensure the accuracy levels you want. At Besedo, we aim for at least 95% accuracy of our filters.